Q: How I make to insert a code java in the event on click of the button "Ok", when this button is simple tree view? Q: When the page initially loads, the sizing of all the tabsappear the way I want them to. 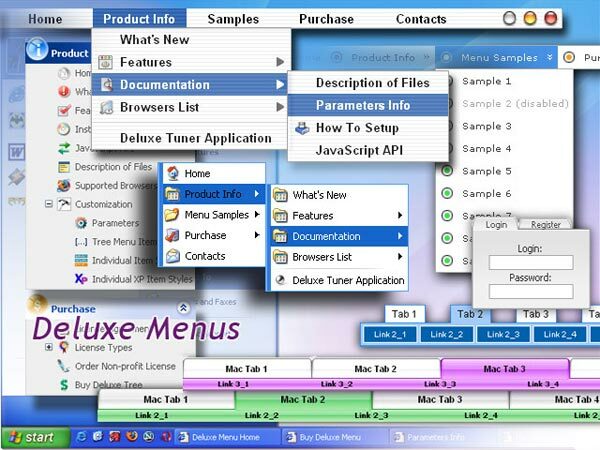 The first time any of the tabs are clicked on in the dhtml tab menu, I get a little bit of white space and a faint vertical line just to the left of tab 1.
to select your first item by default in that case. 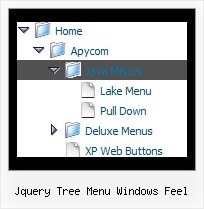 Best jQuery Plugins For Designers | Freshers Wisdom | Jquery Best jQuery Plugins For Designers Written by Phoenix Sunday, 21 June 2009 04:40 Currently 3.